Put your hands together for Michelle Buteau. 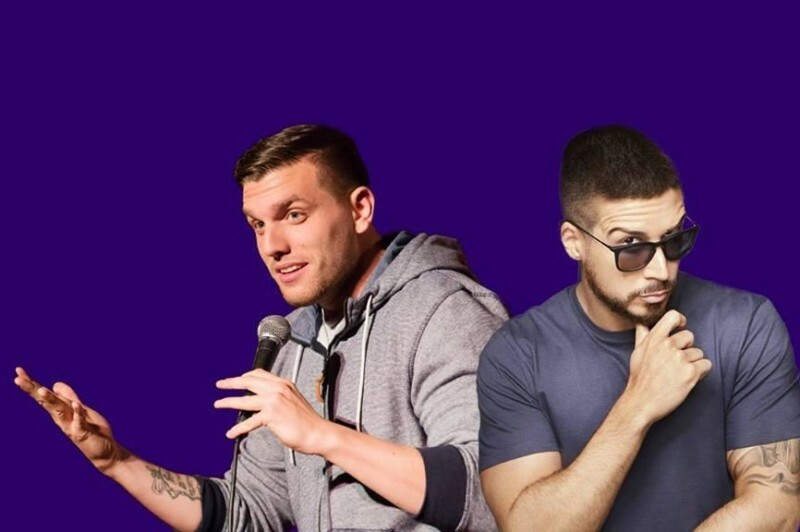 Plus special guests The Jersey Shore’s Vinny Guadagnino, plus comedian Chris Distefano! Vinny Guadagnino won America’s hearts as one of the fun-loving, partying housemates on MTV’s The Jersey Shore. In the great tradition of late night, but with Michelle’s signature comedy and warmth, Late Night Whenever features celebrity interviews, hilarious monologues and music from Michelle’s BFF Rob Lewis, producer to stars like Christina Aguilera and Toni Braxton.